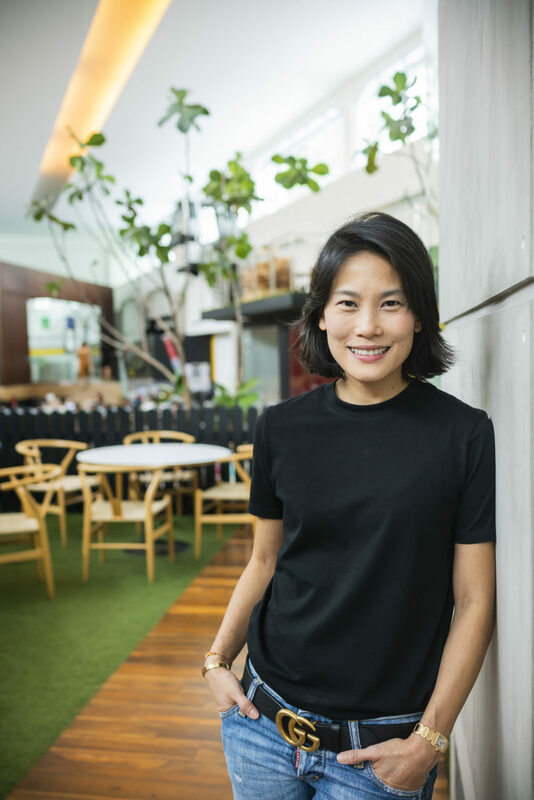 TBWA Singapore has promoted industry veteran Mandy Wong to managing partner, as recognition of her work for the agency over 18 years. Shortly after the lucrative win with Singapore Airlines, managing director of TBWASingapore, Ara Hampartsoumian has been elevated to CEO. 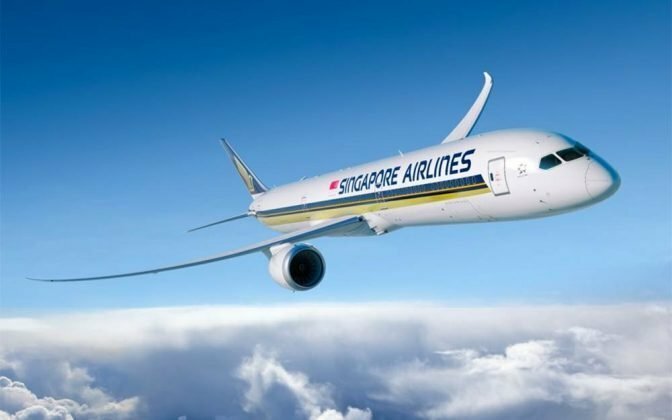 Following a six-month pitch process handled by R3, Singapore Airlines has appointed TBWA\ and PHD for global creative and media duties. 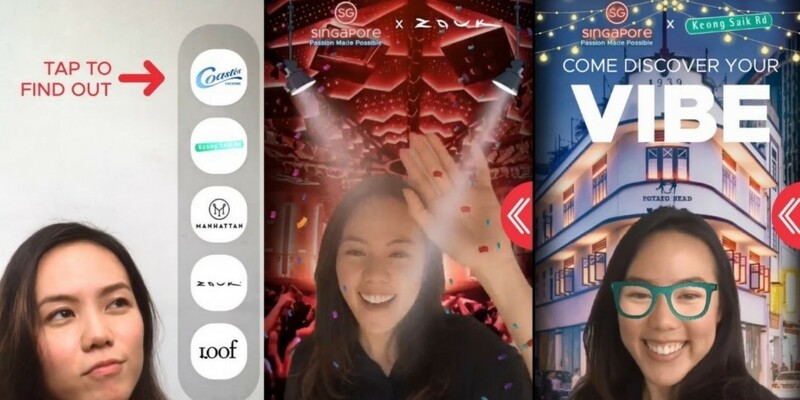 The Singapore Tourism Board has created an AR camera filter to promote Singapore as a constantly evolving travel destination and launched a new film as it ramps up its marketing efforts for 2019. The Singapore Tourism Board (STB) has unveiled a new film as part of its “Passion Made Possible” global campaign. 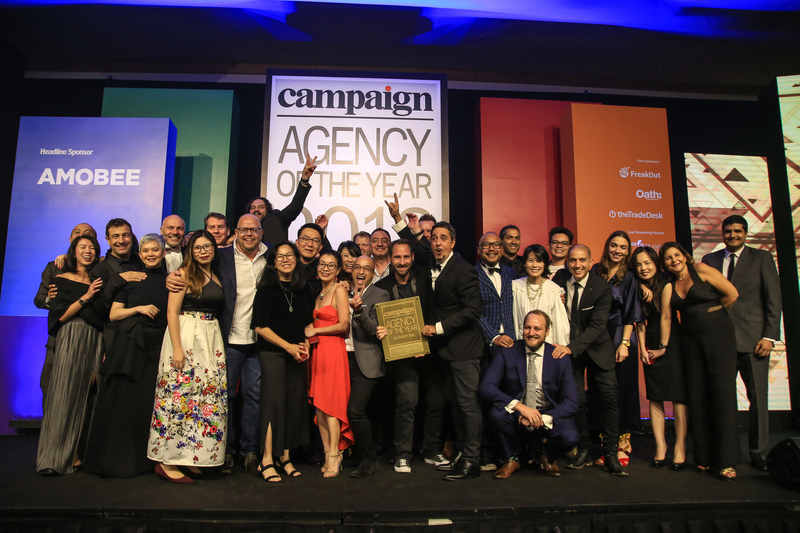 TBWA\Singapore won GOLD and was named Creative Agency of the Year. 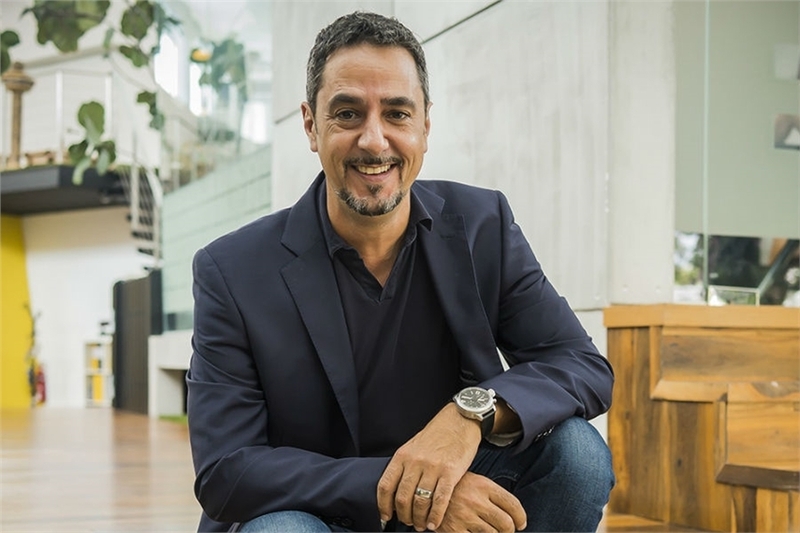 TBWA\Singapore also won Southeast Asia Best Culture Agency of the Year – SILVER. 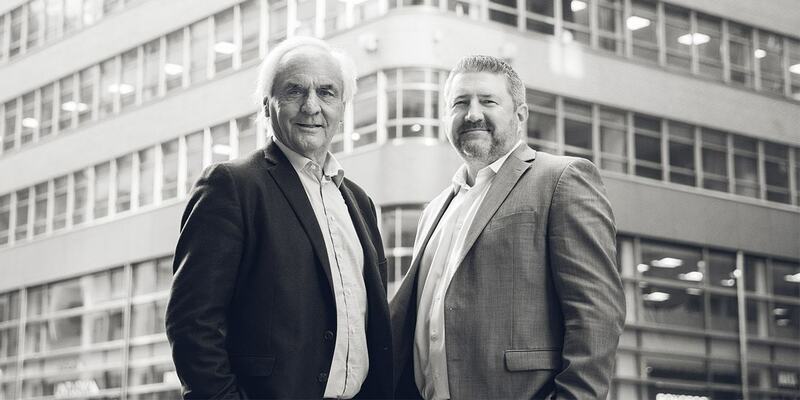 When it was a creative powerhouse and fearsome pitch competitor circa 2007 and 2008, TBWA\Worldwide was the envy of the agency world. 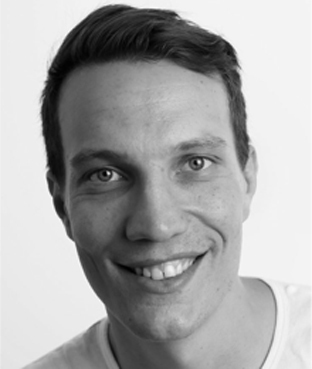 Cyril Bedat is returning to TBWA\Singapore as director; regional client partner and innovation. 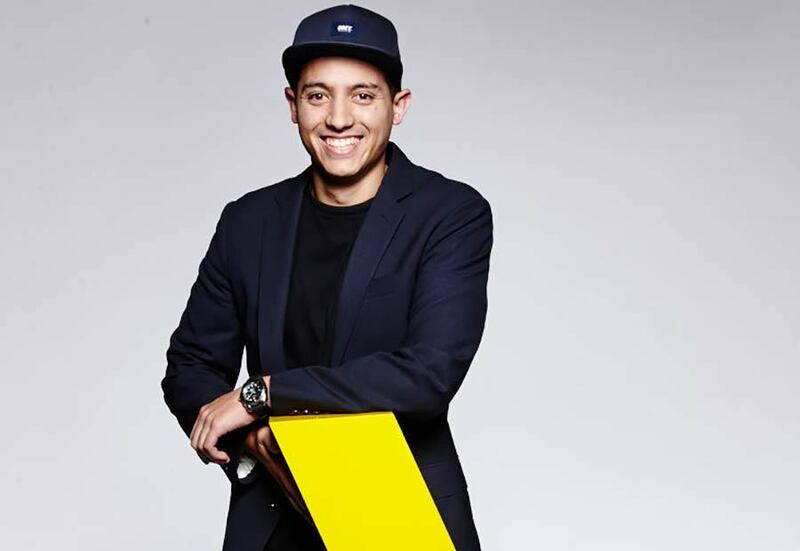 TBWA\Singapore has announced the appointment of Leigh Arbon as Head of Digital, reporting directly to Managing Director, Ara Hampartsoumian. 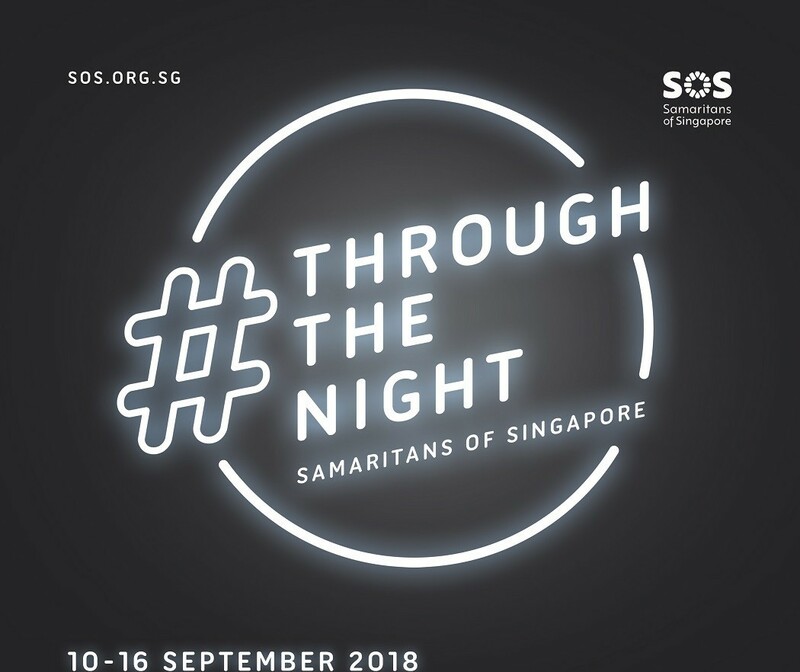 Samaritans of Singapore (SOS) is reaching out to youth via Instagram to motivate them as part of their Suicide Prevention Awareness Week to commemorate World Suicide Prevention Day (10 September).